Now defeated Senate candidate Roy Moore is threatening a defamation lawsuit over an upcoming episode of the comedian's new television series. 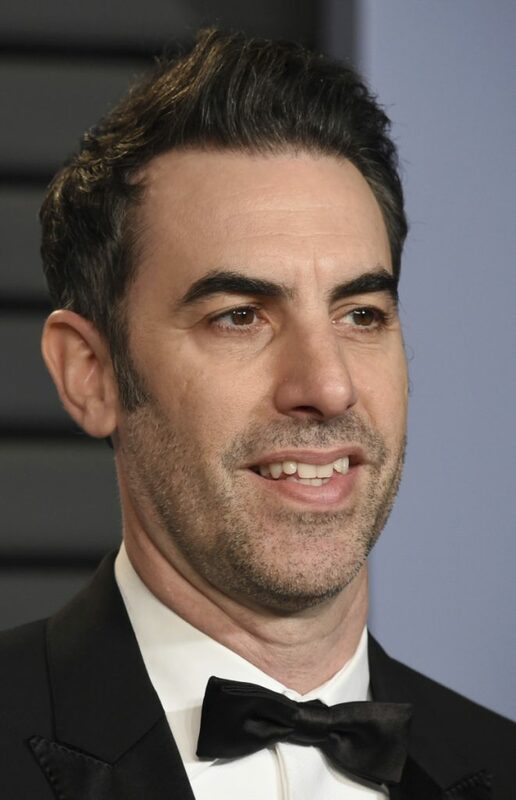 Sacha Baron Cohen has for years lured unwitting politicians into awkward interviews, adopting various personas to trick interviewees. Now one of his latest targets, defeated Senate candidate Roy Moore, is threatening a defamation lawsuit over an upcoming episode of the comedian’s new television series. Former Sheriff Joe Arpaio, who is running for U.S. Senate in Arizona, thought he was part of a show focusing on the top 20 most famous people in the United States. “If they do a good job, maybe I’ll send them a thank-you note,” Arpaio said.